About PugglePay PugglePay makes depositing money easy. 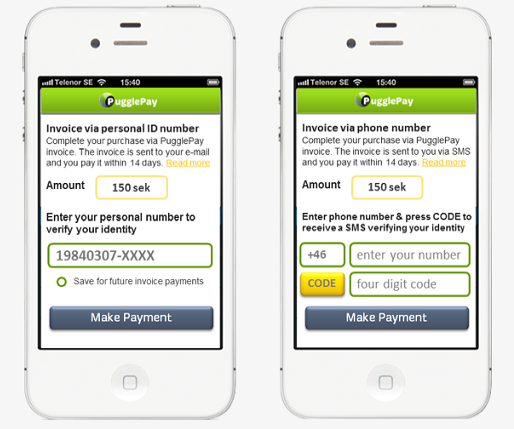 You only need to enter your mobile number and confirm the deposit via a unique SMS code that PugglePay sends you. 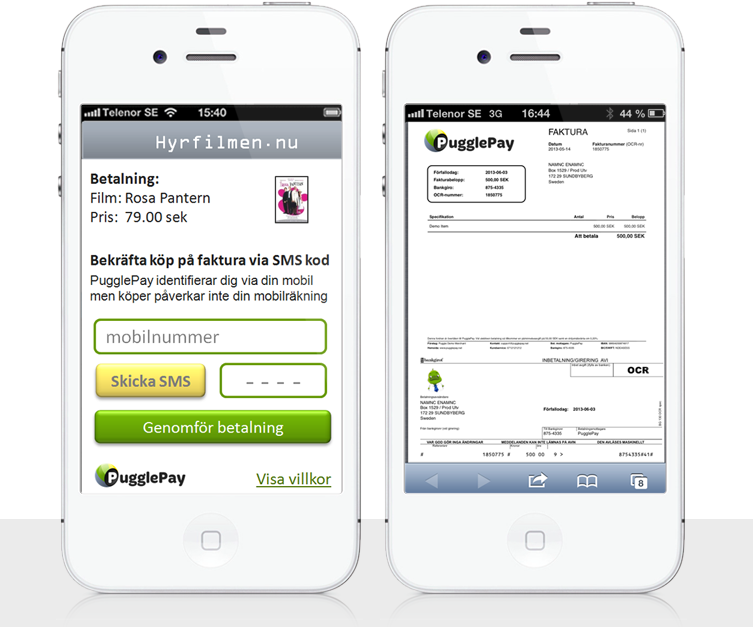 You will receive an invoice from PugglePay via SMS and e-mail. This means that the deposit will not be charged on your phone bill. 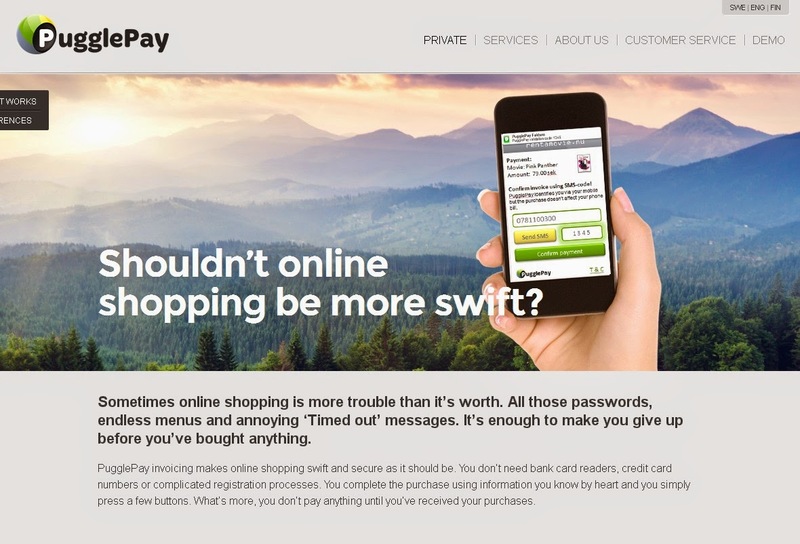 PugglePay launched with their first operator in 2012 and is the first company to bring a socially responsible invoice solution to the iGaming market. PugglePay allows the customer to deposit using only 'top of mind' information such as their cell phone number. Security You confirm your invoice using an SMS code. You receive an SMS invoice showing that your deposit has been made.